Great location just a minute from downtown Shelton and the hospital. 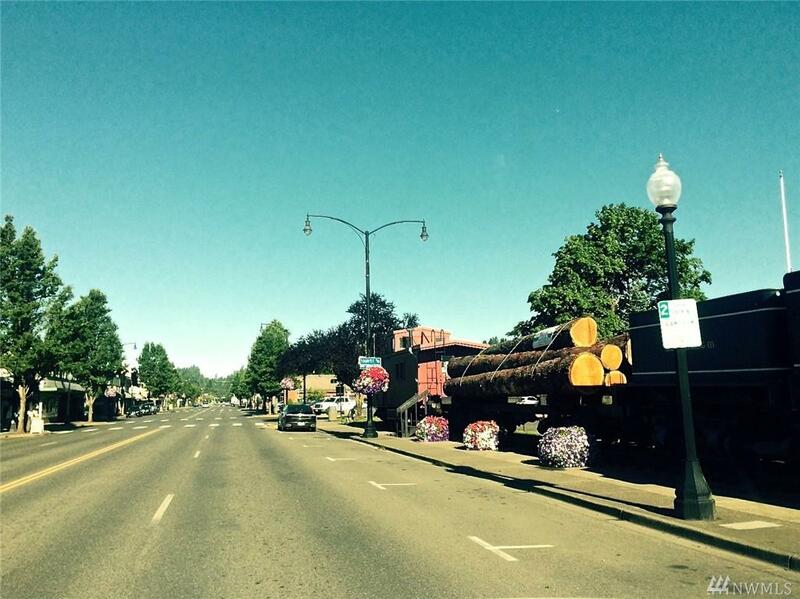 Located at the top of Northcliff Rd. 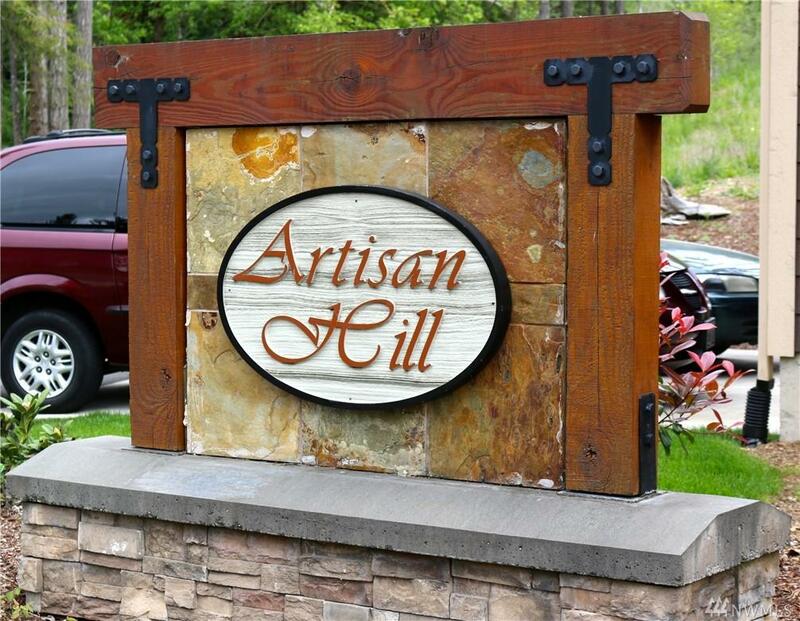 is Artisan Hill, a small community of fine homes and so close to everything. 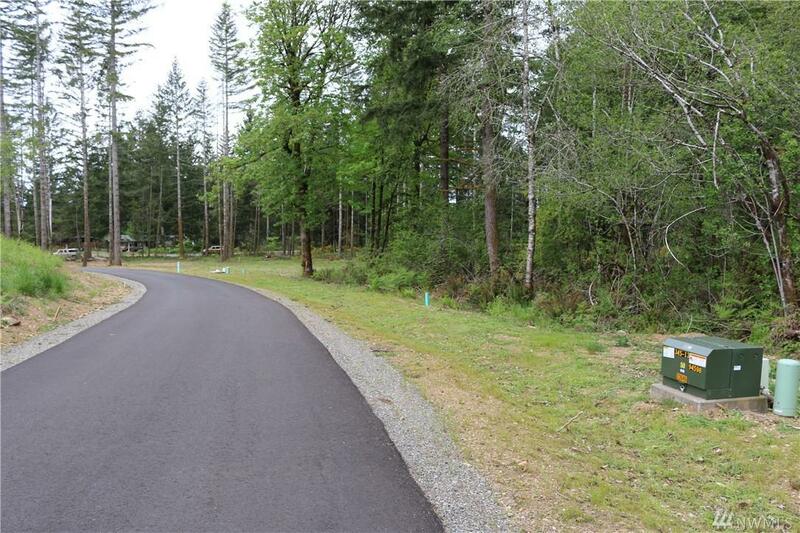 Large, 12000 Sf plus building lots in county but each lot has city water and power. 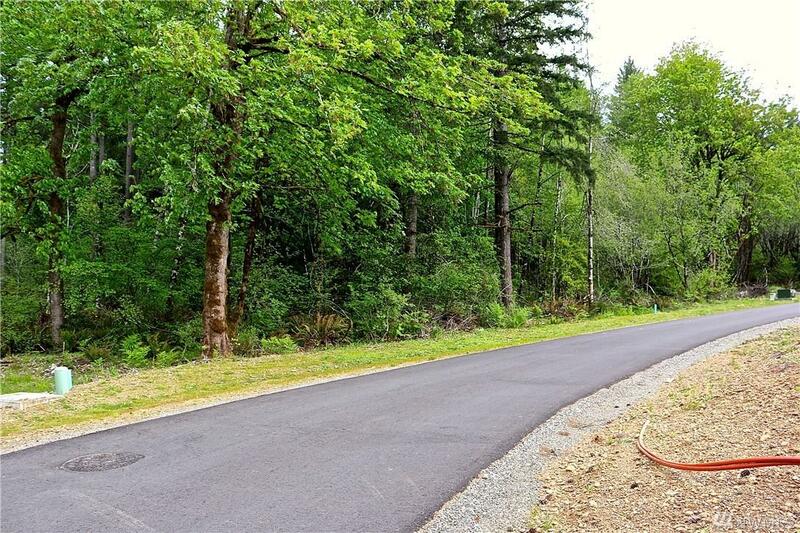 Enter the parklike setting of Tall Timber Lane on the paved driveway and choose your site. Have Ashby Homes build your custom home or bring your own builder. Plans available.